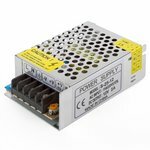 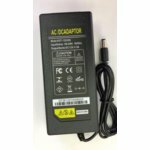 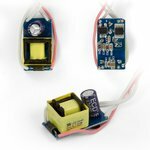 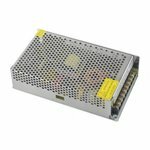 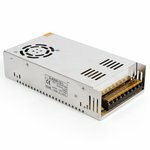 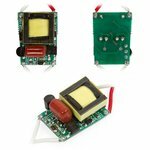 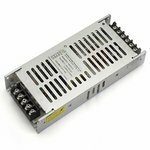 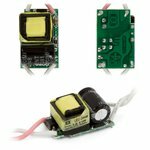 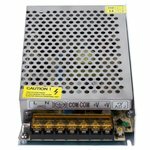 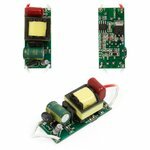 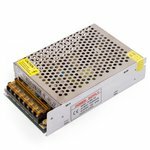 Constant current driver for 4-7 W LED lamps. 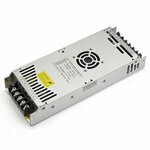 Input 85-265 V, 50/60 Hz. 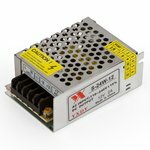 The driver is used to regulate the current flowing through the LED during operation. 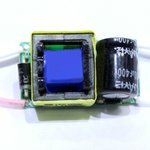 Also has a dimmer function. 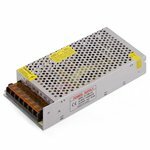 Constant current driver for 6-9 W LED lamps. 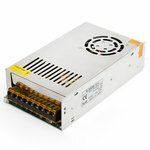 Input 85-265 V, 50/60 Hz. 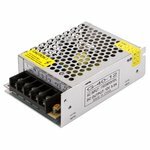 Constant current driver for 1-5 W LED lamps. 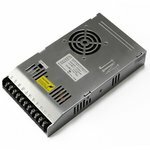 Input 85-265 V, 50/60 Hz.